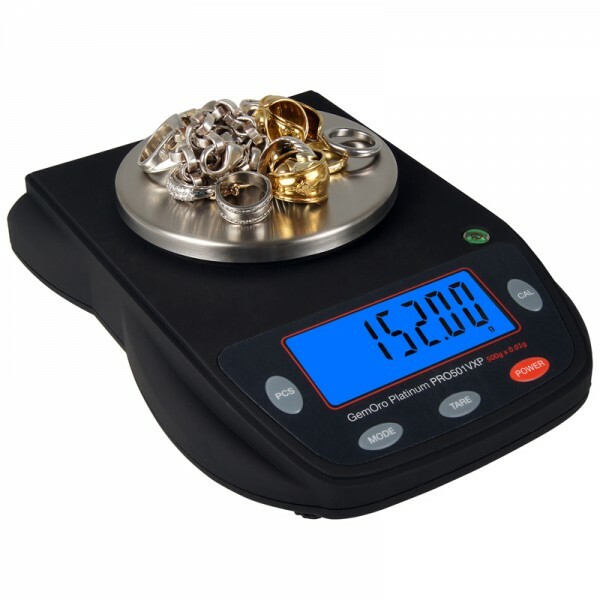 Leave it to GemOro to create the perfect countertop / portable scale for professional jewelers, findings dealers, precious metals scrap buyers and gold wholesalers. The Platinum PRO501VXP offers the extra precision you want, combined with the durability and features you need. Unmatched performance, low profile contoured design, rock solid stability and more €“ all at a real value of a price. It is no wonder that GemOro is the leader in precision weighing for the jewelry industry!